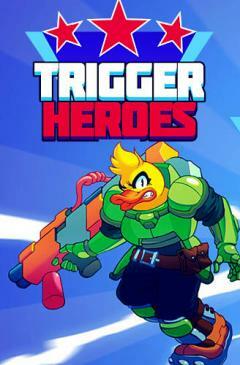 Trigger heroes - control actions of a funny character and fight against forces of sinister corporation including strong bosses and combat machinery. 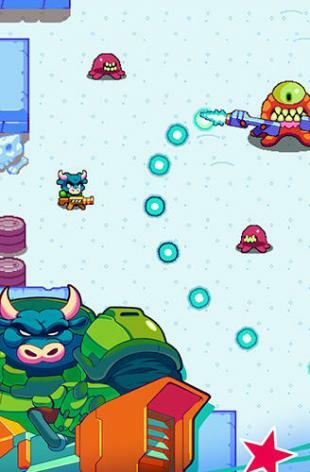 The heroes of this Android game need your help to free the planet from invaders. 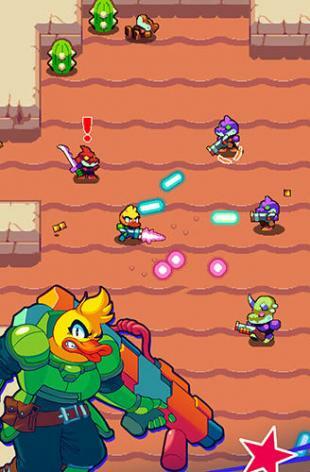 Select one of the characters and fight against insidious mercenaries. 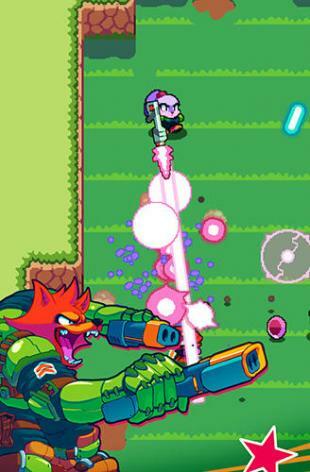 Apply futuristic weapons and various items of outfit in the battles. 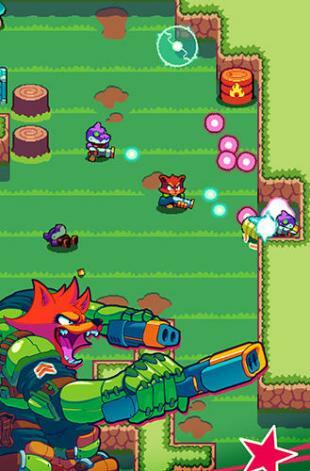 Move the hero across the vast battle field, dodge enemy fire, hide behind coverings and accurately shoot. 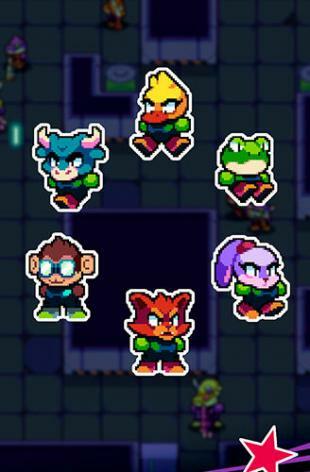 Defeat bosses on each of the levels.